Communication is a basic part of our daily life. And it's becoming increasingly easier. 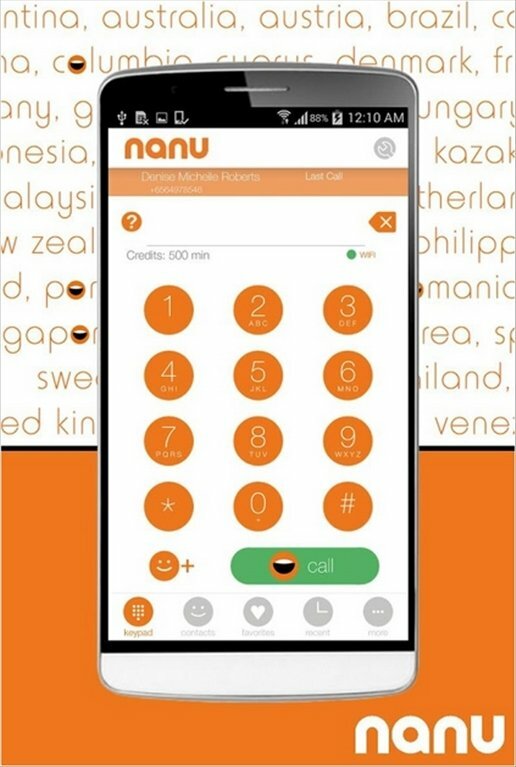 After the success of low-cost call applications, we now have access to new types of services like nanu or ZeroApp that offer free calls to anywhere around the world. 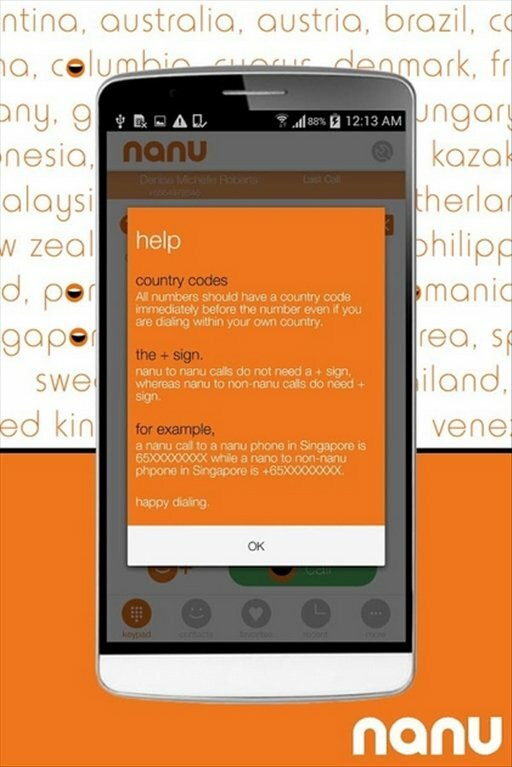 Free calls to landlines and mobiles. 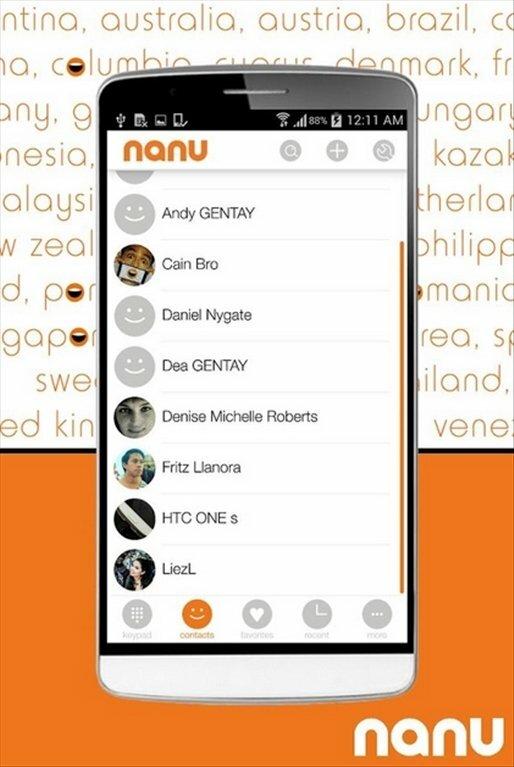 How's it possible to call for free with nanu? 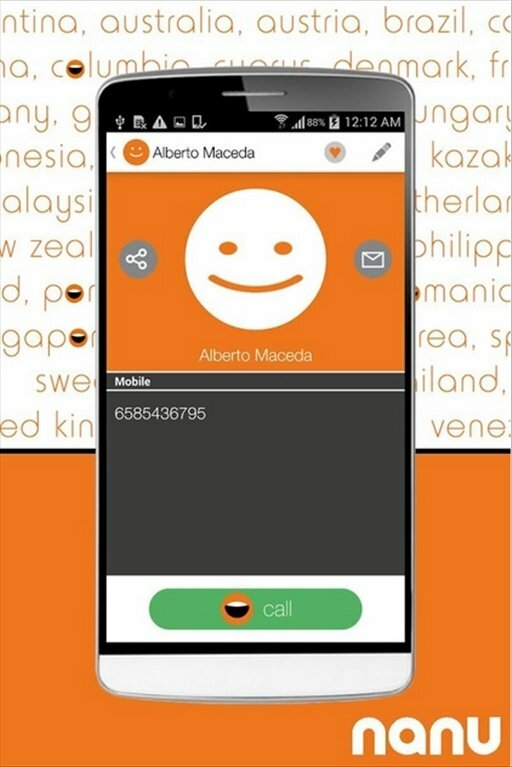 With this application you can call for free both to landlines and mobiles (even if they don't have the app installed), and from anywhere around the world. How's it possible? 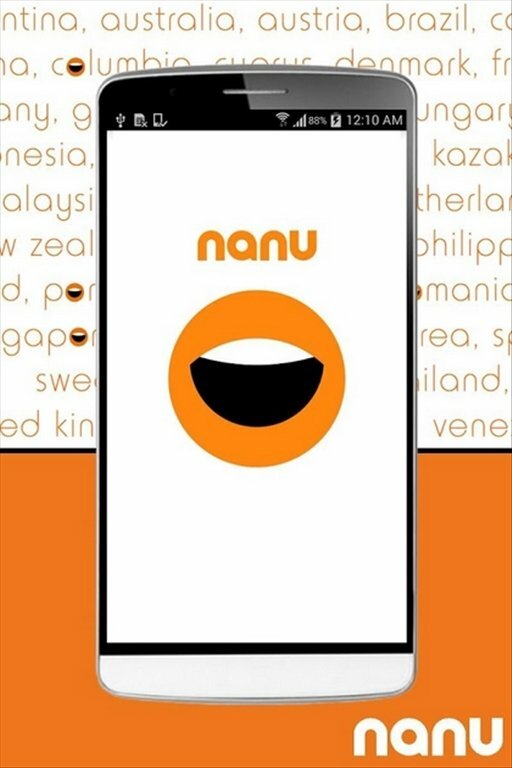 nanu's business model is based on advertising. Even works on 2G networks. There are adverts when it comes to making calls. 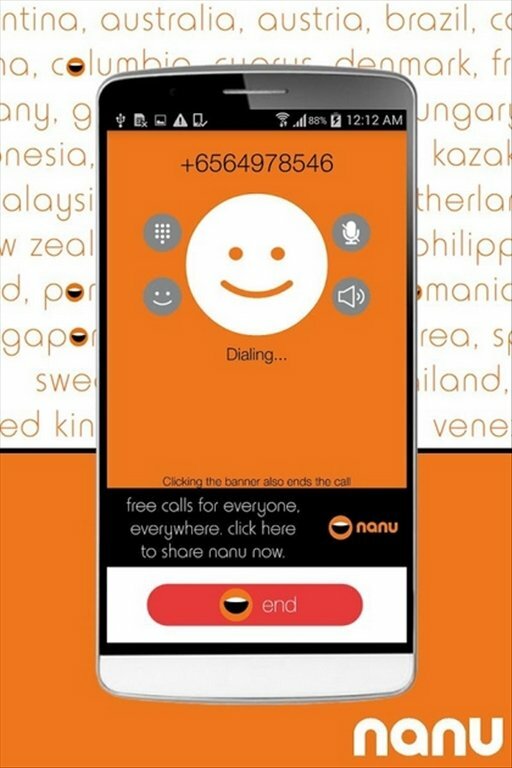 First you have to listen to the advert and then you can call for free, but with a certain time limit. On the other hand, you can call through a Wi-Fi network or a telephone line. If you call through 3G, 3G or LTE networks, the app first needs to make a small data connection that your Internet provider will charge you if you haven't contracted a data plan.